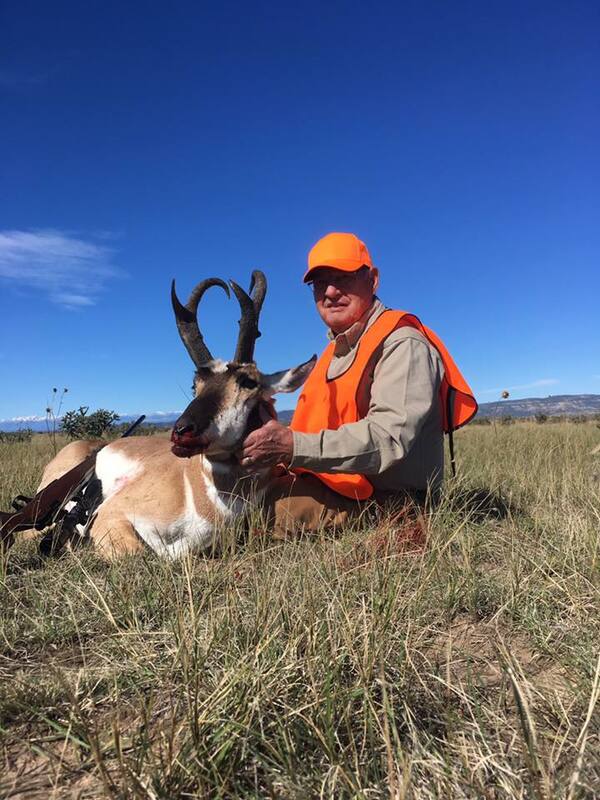 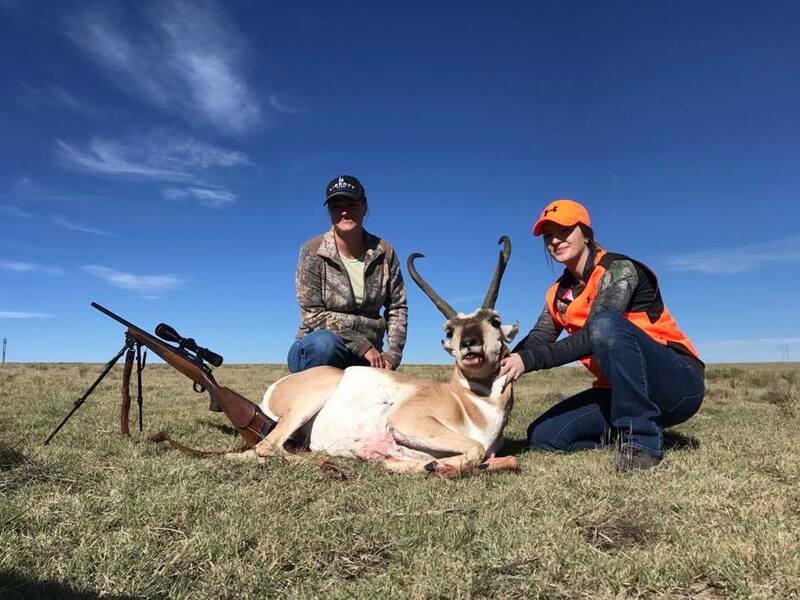 This hunt takes place on a 100,000 acre private ranch, located near Trinidad, CO. 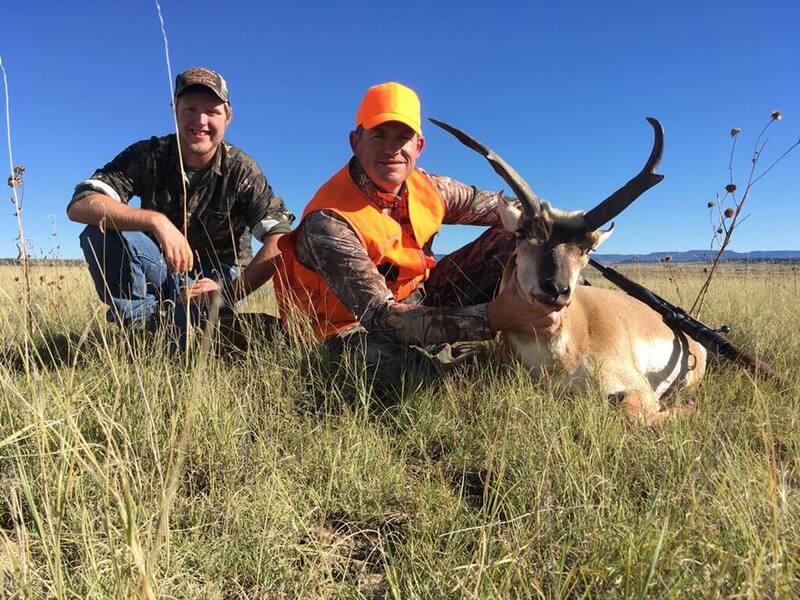 This is in the foothills and lower country with lots of hayfields, meadows, creek bottoms, river bottom, etc. 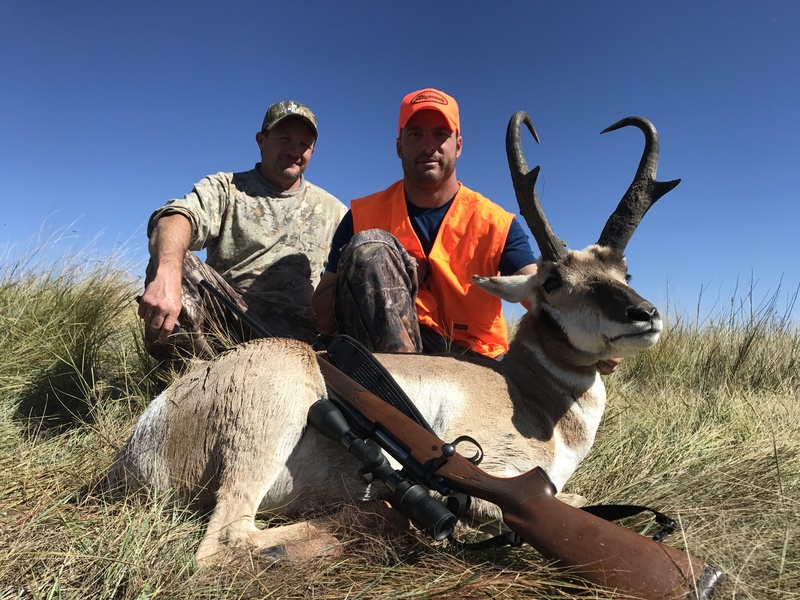 This is a top destination for B&C class antelope. 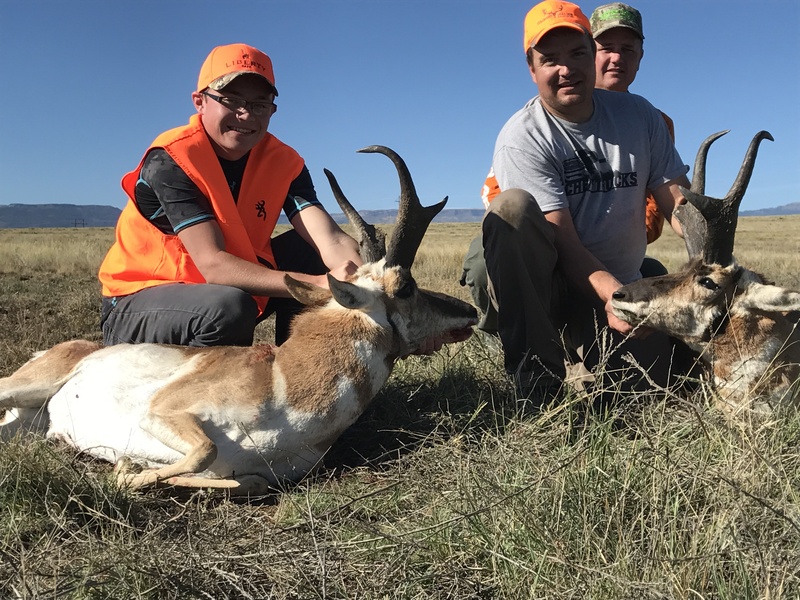 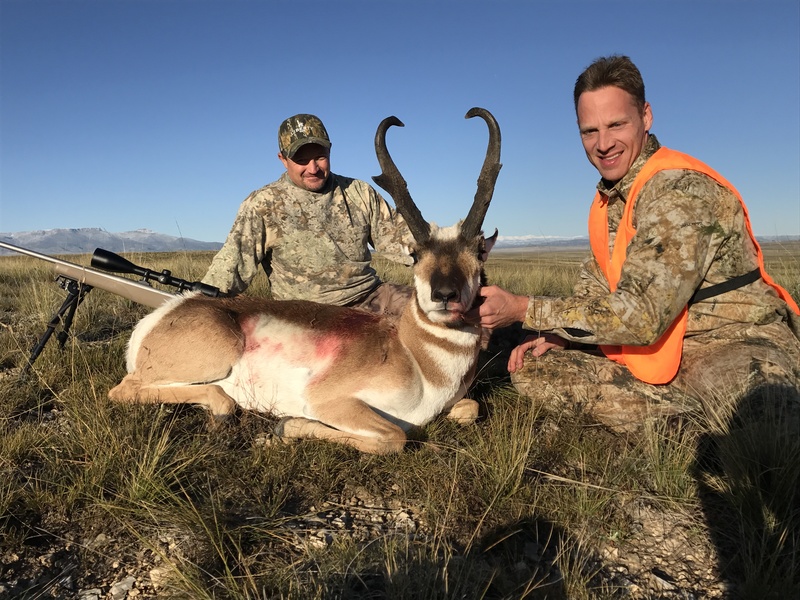 However, only appx 9 spots are available every year for this antelope hunt. 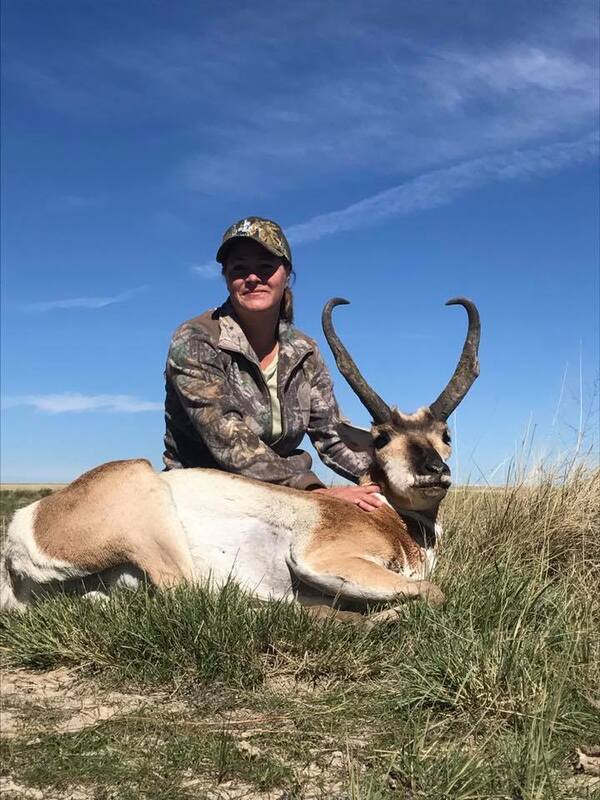 This ranch is known for big antelope, ranging from 75” – 85”+.